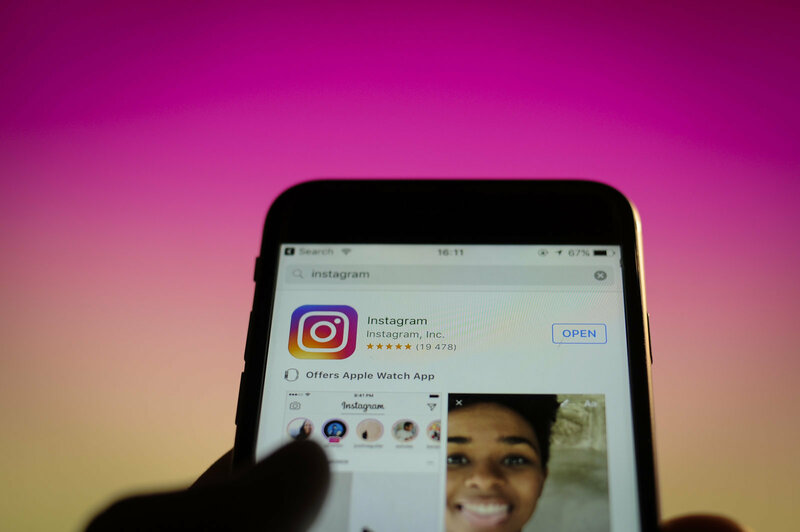 App researcher Jane Manchun Wong recently tweeted her discoveries regarding the new features Instagram is set to introduce. According to her, the new features are currently in the test phase and will roll out in future updates. As per Wong’s tweet, one of the developments in the work by Instagram is the “Copy Profile URL.” This feature will be added in Instagram’s Settings tab and make it easy for the users to copy and share the link of their profile. She also claims that the social networking app is planning to remove the share button from the hashtag page. Although she did not give much detail regarding the change, we presume that this will disable the users from sharing their favorite hashtags with their friends and followers. In response to her tweets, most Twitteratis were not in favor of this change and said that this would be ‘too annoying’ when implemented. However, these changes are still in the trail phase and there is no definitive timeline given if they would be rolled out in the future or not. Watch this space and we will let you know if there are any more updates on the new features. Read next: Instagram will no longer be Showing Posts that go Against the Social Network's Guidelines!